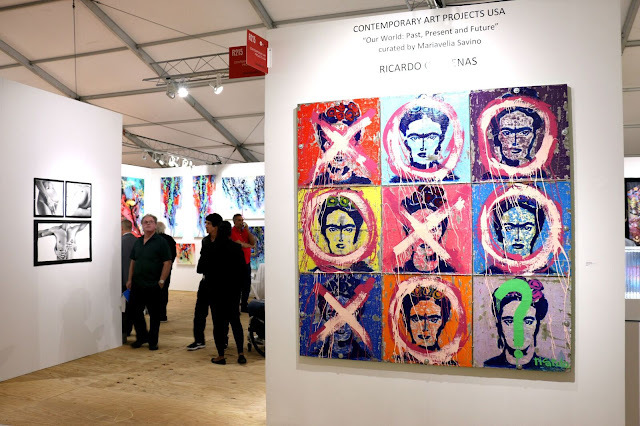 The National YoungArts Foundation launches "Outside the Box"
Sazoneros! On October 25th, the National YoungArts Foundation (YoungArts) will launch Outside the Box, a new series that features free performances by YoungArts alumni, including GRAMMY Award-nominated musician Dave Eggar (1987 Winner in Music and U.S. Presidential Scholar in the Arts). 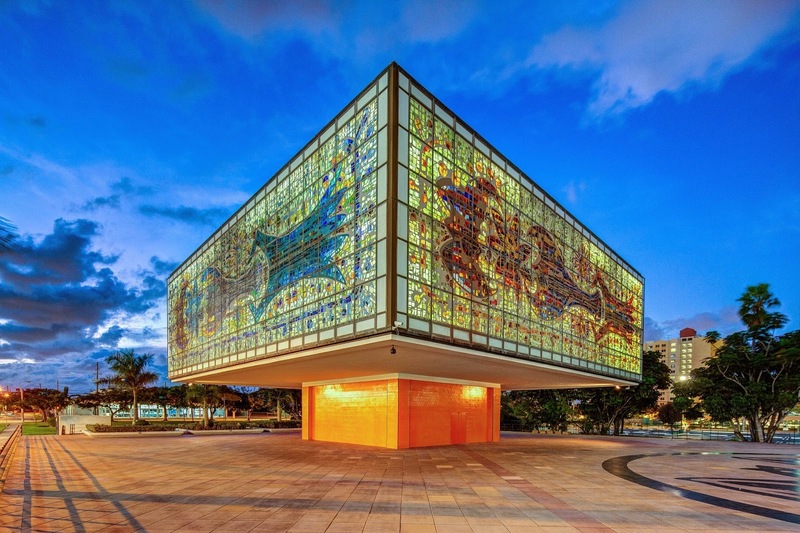 Each event in this multi-sensory extravaganza will take place on the YoungArts Plaza, located outside of the Jewel Box (pictured above) which sits right the organization's Miami campus. Tomorrow's show will offer a glimpse into the creative process of these world-class performers and a one-of-a-kind piece of art, with the Jewel Box as the inspiration for the spontaneous creation of original music and dance. Outside the Box attendees will enjoy tasty treats from favorite neighborhood food and beverage locales, including JugoFresh, Lulu's and Illegal Bakery, and learn some beneficial yoga moves by Trio Yoga. YoungArts’ Outside the Box series is supported with a grant recently awarded by ArtPlace America, a national consortium that funds significant projects that use arts and culture for creative placemaking in their communities to shape social, physical and economic futures. YoungArts will continue to use these funds to engage the public, inspire artists, and serve as a catalyst for neighborhood transformation through its Outside the Box initiative. 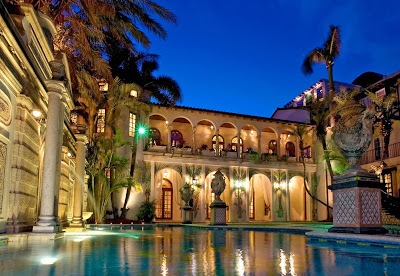 The YoungArts Plaza is located at 2100 Biscayne Boulevard, Miami, FL 33137. Please note this event will be held rain or shine from 7:00 to 9:00 PM. This event is free and open to the public but make sure you RSVP to OTB@youngarts.org. Enjoy and I hope everyone has a lovely weekend!